Nokia Lumia 900 hands on suggests better camera, Lumia 800 design, 4.3″ screen? Better camera (too right!) though nothing specific. 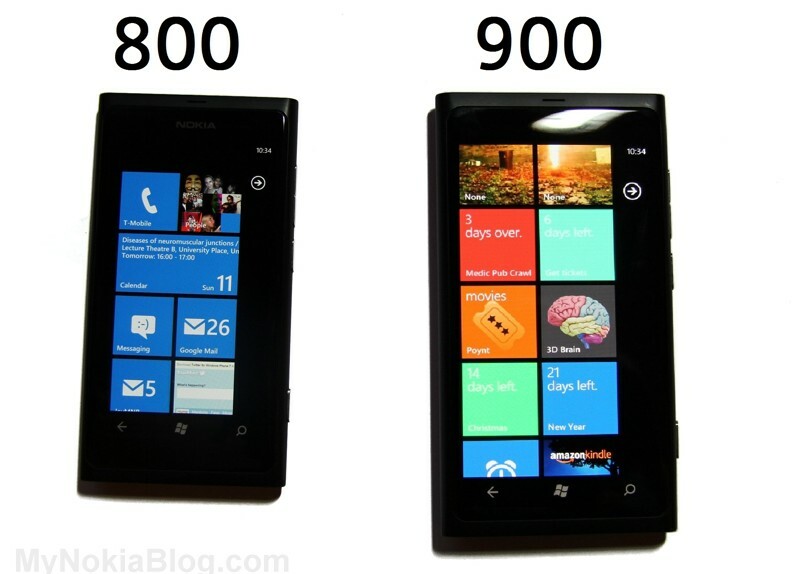 Looks like a bigger Nokia Lumia 800, same design, same button lay out. Glossy finish currently but may be set to change depending on the feedback – device seen just a prototype. Cheers Viipottaja for the tip! « Nokia N9 up for pre-order in Thailand.